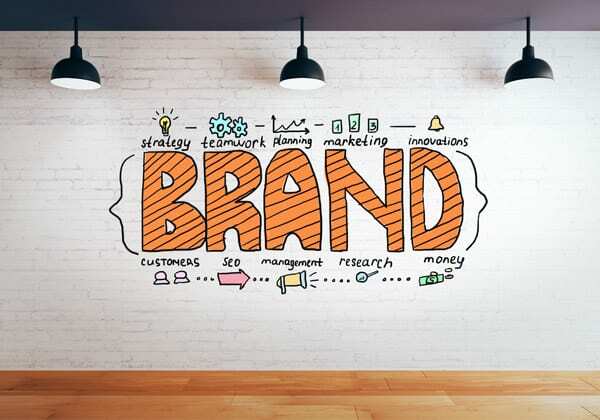 What is Branding and Why is Branding Important? Amazon’s founder, Jeff Bezos, said it best, “branding is what people say about you when you’re not in the room”. Now let’s see why that’s important.